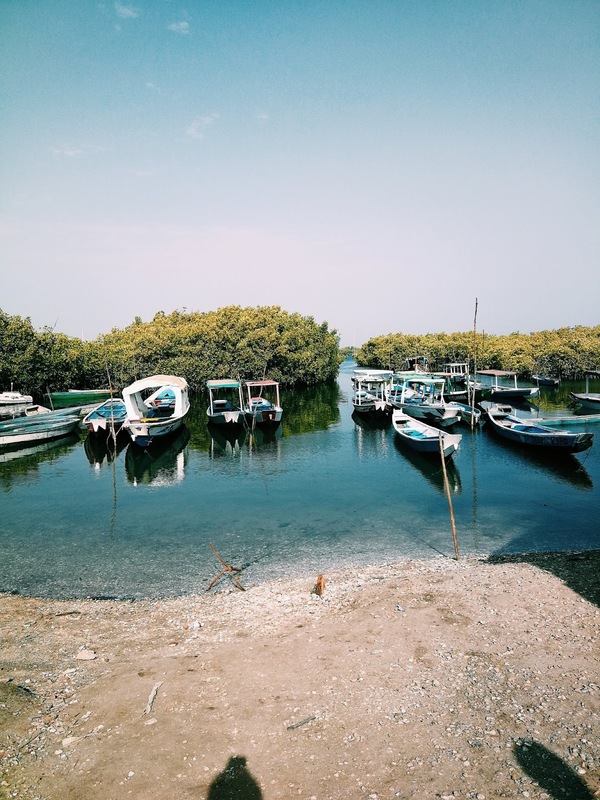 I recently went to the Gambia to visit my Grandma and family who live there. This was my first trip to the Gambia is six years; I had previously stopped there in the past in transit from Sierra Leone to the UK. My family would also visit now and then back in the day when I was a child but I guess this was my first official visit on my own. Ticket: I found a ticket with Thomas Cook via Skyscanner for £110 (yes, you read correctly) and I was sold! That is how the whole trip came about really – I found an incredibly cheap deal. I wanted to surprise my grandma and the flight ticket was more than reasonable however this was a one-way ticket. Accommodation: As I have mentioned I was primarily going to visit family, therefore I stayed with my Aunty and Uncle in Banjuling. A week anywhere always goes by soo fast, before your know it - its already Sunday! 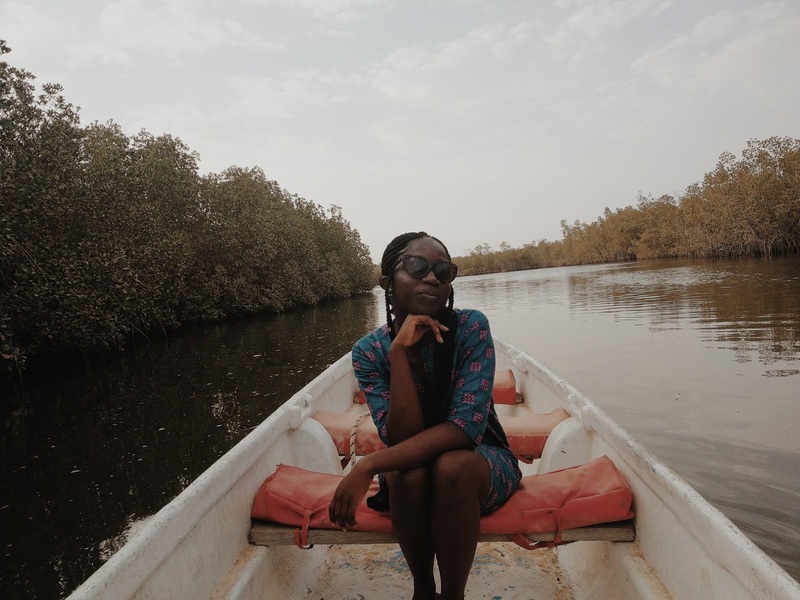 Here are a few highlight from the 7 days in the country bordered by Senegal also known as ‘the smiling coast of Africa’. I didn’t do much the very first day after my six hour flight from Gatwick. I arrived at Banjul International Airport at 1pm and spent most of the day catching up with family whilst quenching my thirst with ‘the real Vimto’ as I soaked up the sunshine. The Gambia is situated on either side of the Gambia River in West Africa. With over 10 ethnic groups 34% of the nation are from the Mandinka tribe. My family that live in The Gambia are the few Aku people of The Gambia. 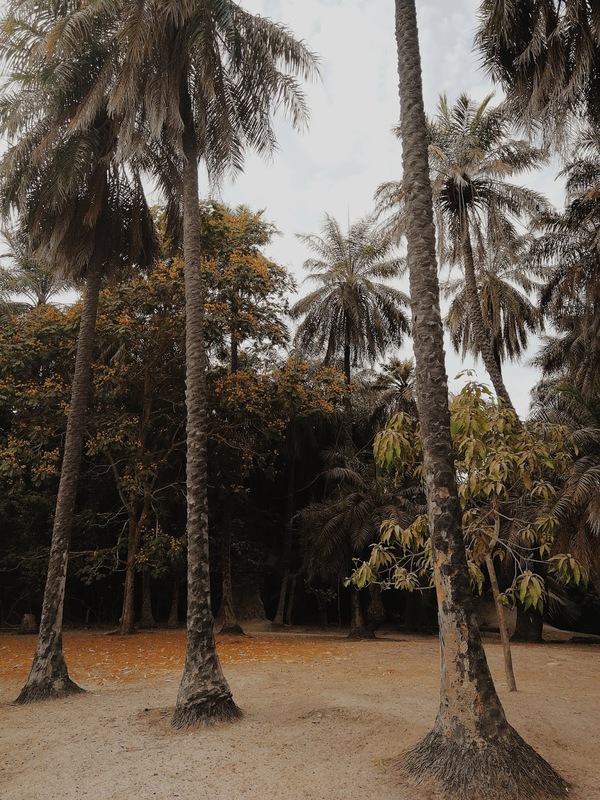 Here are a few of the places worth visiting in Banjul. 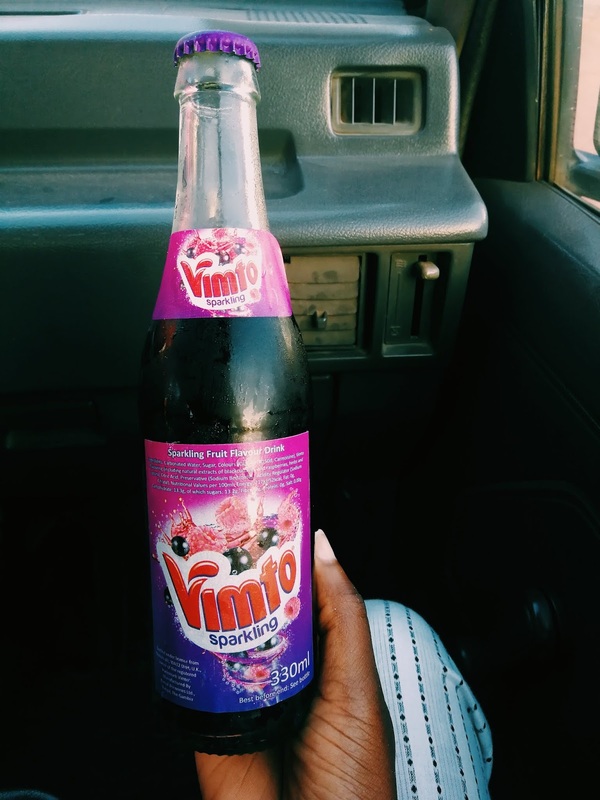 'The Real Vimto' if you know then you know! Serekunda is one of The Gambia’s largest cities therefore it should not have been a surprise to me that the market place would be so busy! 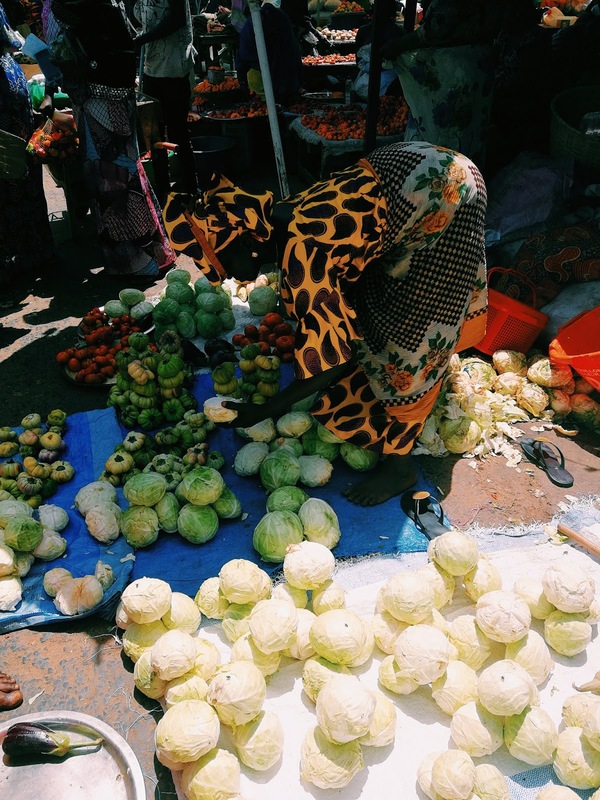 I went to this market with my Aunty to buy the finer things in life – fresh food! My tip would be the same tip I have for all African market, get ready to negotiate pricings! 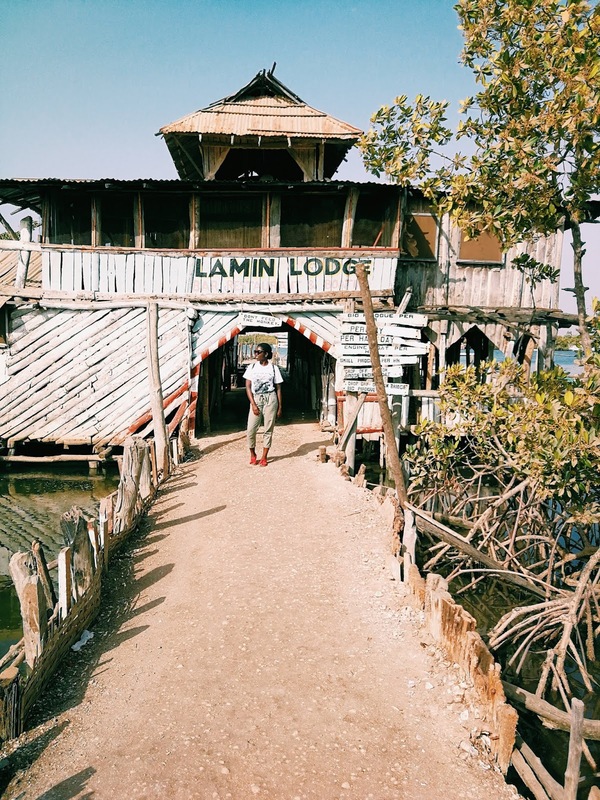 Located by the Abuko Nature Reserve in Lamin village is Lamin Lodge, a treehouse style above water restaurant accessed by a long bridge. 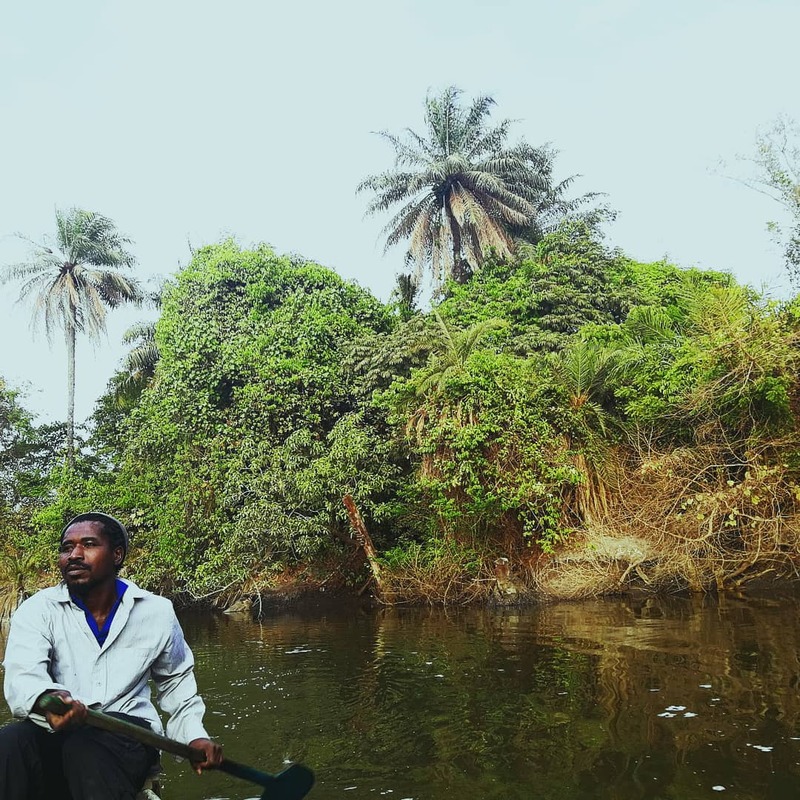 The back of Lamin lodge looks other Abuku Nature Reserve and offer boat rides there and back to the lodge. Here at the Craft market you can find woven bags and all your favourite accessories/ home décor. 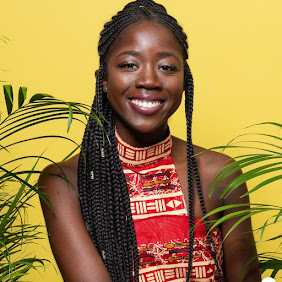 It was rather small in comparison to the last African Craft Market I had visited which was Accra’s Art Centre in Ghana and The Big Market in Freetown, Sierra Leone. 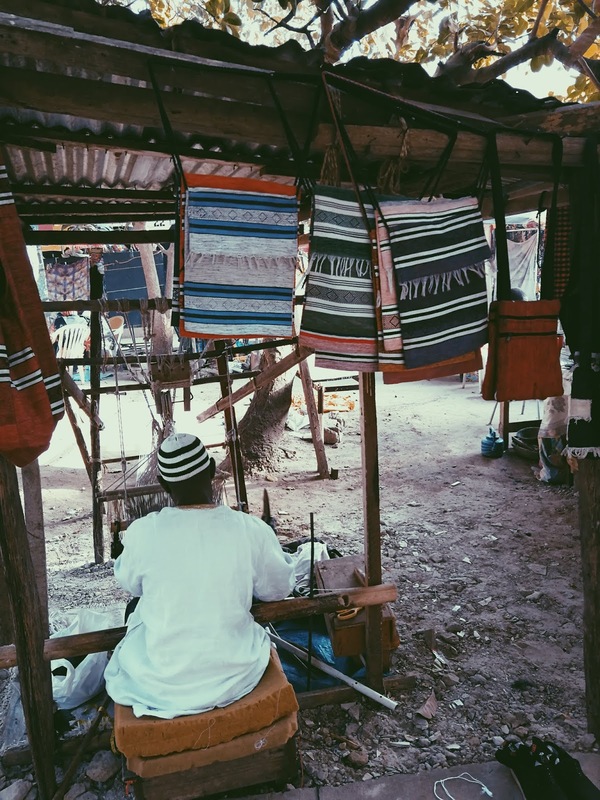 I was surprised at how significantly smaller Banjul’s Craft Market was, perhaps there were divisions and I was only in one area. This forest surrounding The Gambia river is a 1000 acre tropical reserve with multiple eco systems. Initially I was overwhelmed with how large the reserve was, I thought the walk to the river would never end! That being said, it is very scenic alongside the plants and the overgrown tree branches that formed arched passageways. 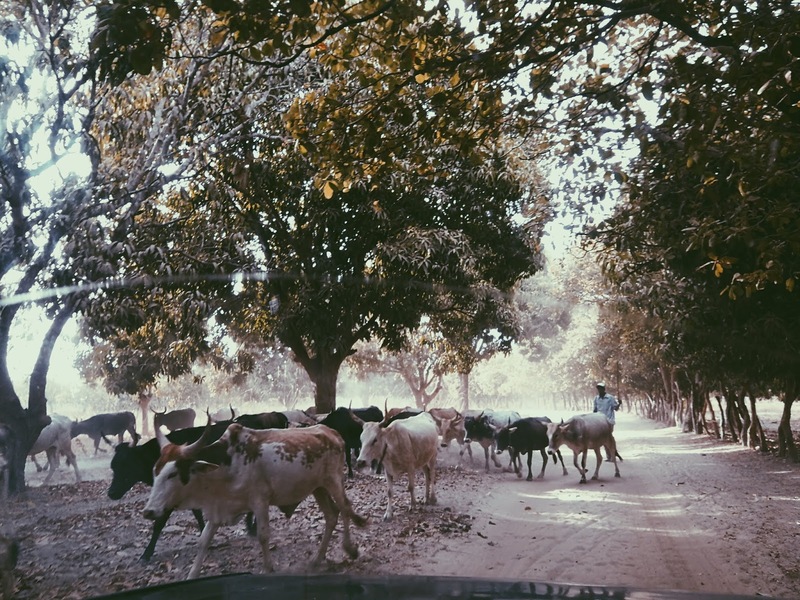 Makusutu means ‘sacred forest’ in Mankinda, the language spoken by many Gambians. The highlight for me was The boat ride is worth the visit! You can also reside there for a couple of days on Madina Lodges floating river lodges which look like an experience! The entrance fee for Makusutu Cultural Forest is 850 dalasi. I went to Kololi beach on my last day, the beach is beautiful with plenty of surrounding restaurants and bars and optional horse rides along the coastline. I will share some more snaps I got of Kololi the in another post. Overall, I enjoyed my time in The Gambia, it’s the perfect stop for good weather, amazing benachin, culture and in my case a great opportunity to spend time with family. If I was there any longer I would have love to have fit in more activities and historical landmark visits, but I’ll guess I’ll leave that for next time! Have you been to The Gambia before? If so please share your recommendations below.